With two weeks to go to Alegria Academia de Baile Flamenco’s ‘Amor,’ we catch up with producer and director INGRID SCIBERRAS to talk flamenco and the importance of supporting cancer research. Research and the Arts can sometimes feel like they inhabit two completely separate worlds but they both have very similar aims: the pursuit of a better world. The Arts do so through the creation of beauty and initiating discourse; research does it by discovering new knowledge. Ingrid Sciberras, the director and producer of Alegria Academia de Baile Flamenco’s upcoming production ‘Amor,’ knows that; and the academy has, in fact, decided to donate part of the proceeds from ticket sales to RIDT to help further cancer research as they rehash one of Malta’s best-known and -loved legends. The legend, which is set in the 1520s, tells the story of a bride from Mosta, who was abducted, along with her fellow villagers, by pirates. The story is believed to be based in fact but, over the years, it has been adorned with various new and exciting elements. The production, which will take place on Saturday 26 and Sunday 27 November at the Salesian Theatre in Sliema, and again on Saturday 10 December at the Don Bosco Oratory Theatre in Rabat, Gozo, will have numerous Maltese elements amalgamated with the Spanish style of dancing, too. These will include traditional children’s games, Maltese folk music, and ghannej Joe Grech, among others. Musician Renzo Spiteri, meanwhile, will be enchanting the audience with the hang and the tarbuka; and some costumes were given a traditional Maltese folk make-over. Moreover, before every performance, there will also be an exhibition and sale of paintings by Alan Pace, tastings of Tio Pepe (typical sherry from Jerez de La Frontera) provided by Demajo Group, and a health drink by Go & Fun – making ‘Amor’ more than just a night out at the theatre. But, we wondered: Why did Ingrid decide to donate part of the proceeds towards RIDT? 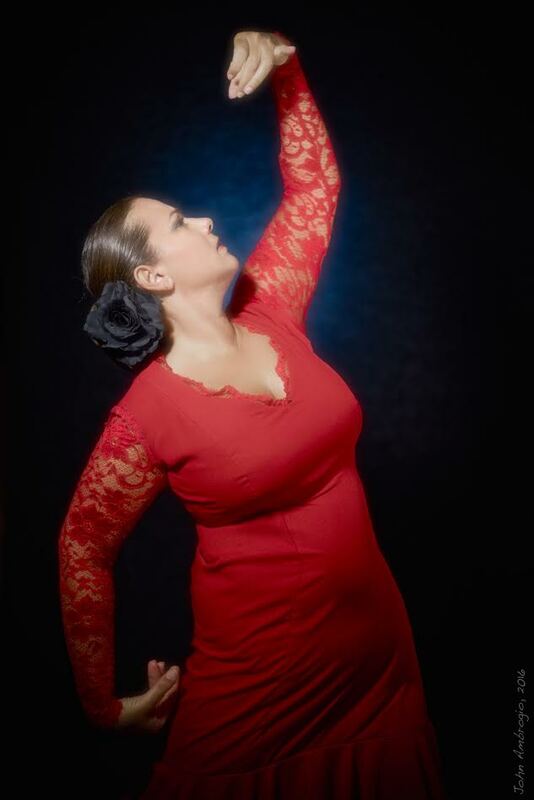 “This decision came about two years ago, with my production of ‘Aire Flamenco,’” she explains. “We hear so many stories of friends and family members who are affected by cancer and, sometimes, we feel we want to help but have no idea how… By donating towards research we are paving a future for our children in which they might benefit from some breakthrough. ‘Amor’ is now just two weeks away… And tickets can be purchased by e-mail from alegriamalta@gmail.com or by calling 9949 5187.